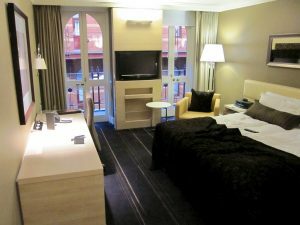 This generous promotion can almost triple your points earn on some discount Economy fares— but it seems to be targeted to select members. Received an email that looks like this? 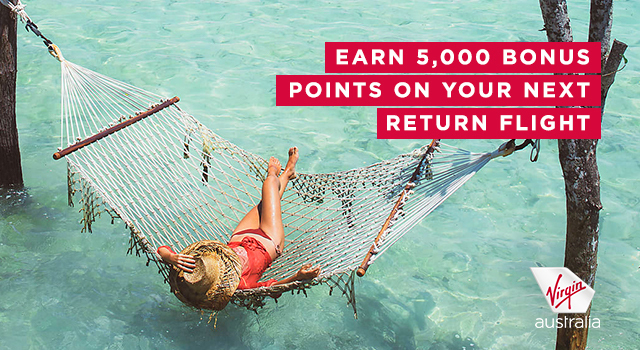 Then you’re in luck— book a return flight with Virgin Australia by 18 March 2019, for travel until 31 May 2019, and you’ll receive 5,000 bonus Points or 2,500 bonus Points for each one-way flight. An eligible flight is any Virgin Australia-operated and -marketed flight, in both Economy and Business class. This includes Trans-Tasman flights, and flights to Rarotonga and Nuku’alofa from Auckland. 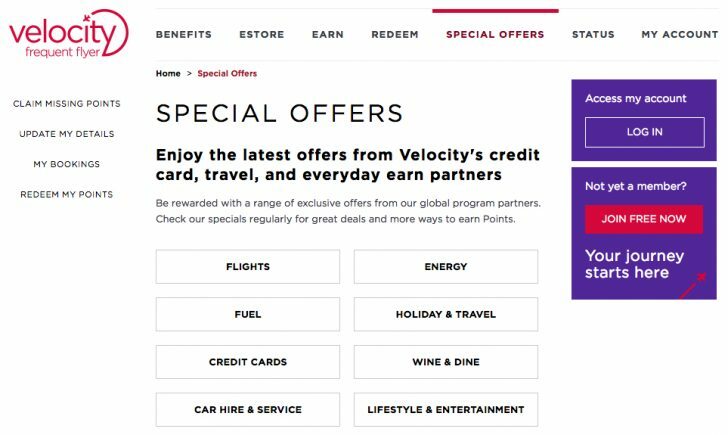 On these flights, you will earn 5 Velocity Points per AUD $1 spent. Flights purchased in New Zealand dollars (NZD) will be converted to AUD first. For example, the cheapest return flight to Rarotonga in Economy Class at time of writing is AUD $693 (NZD $718). 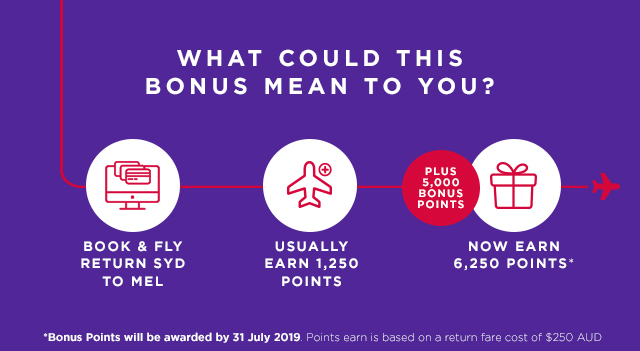 On this flight, you would earn 3,465 Velocity base points, plus 5,000 bonus Velocity points, for a total of 8,465 points— enough for a one-way flight between Adelaide and Melbourne, or Melbourne and Sydney. Note that as this is a targeted offer, the bonus points earn will not extend to other people travelling with you on the same ticket. 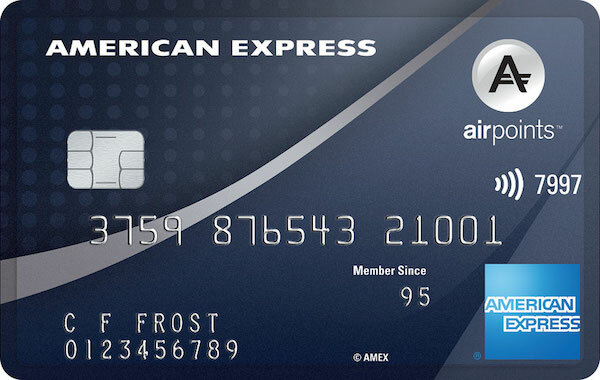 There are a number of other ways to earn bonus Velocity Points, including by signing up to cards like the American Express Platinum Edge or Platinum Charge, shopping online through the Velocity eStore and booking hotels.